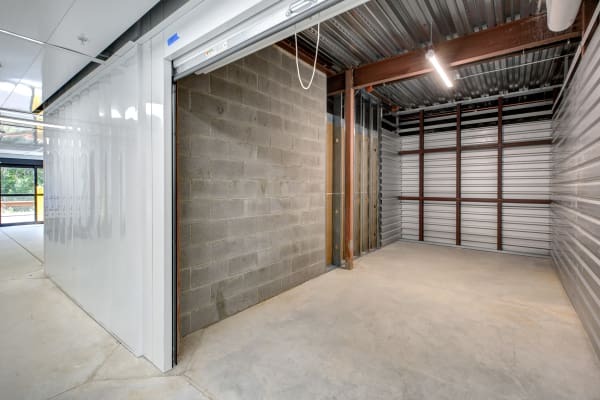 Many people question how their items will fit in a standard size storage unit. Well, we've created a guide to help you out. If you still aren't sure what size is right for you, our staff will be happy to help!